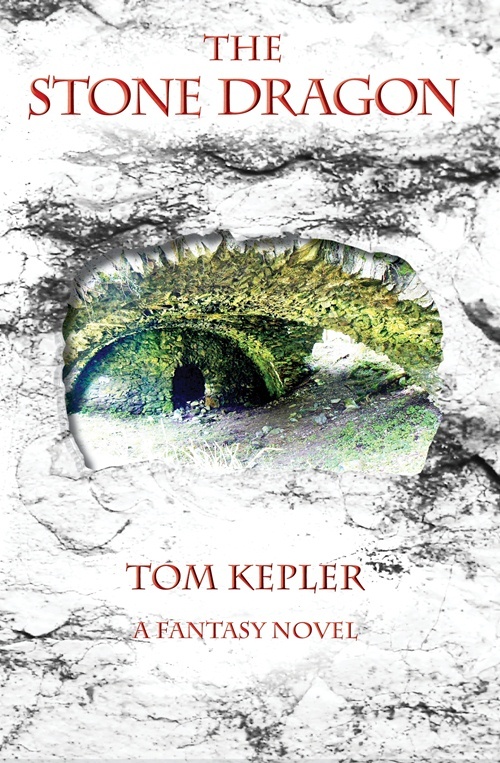 My fantasy novel The Stone Dragon leapt from my head. It was over a Thanksgiving holiday when I was at home alone, writing from a vague idea that gnomes had gotten bad press (those long beards and silly, pointy hats) and that dragons were cosmic embodiments of the laws of nature. From that came about seven thousand words in three days and the concept for the novel. 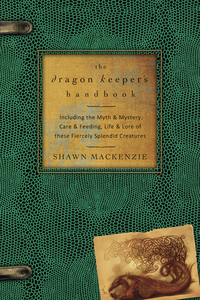 Now I am reading Shawn MacKenzie's The Dragon Keeper's Handbook, a compendium of dragon lore, and I'm learning many new details about dragons that are providing me with ideas for new stories for my Dragons of Blood and Stone series. I have one story for a little dragon, and the book has a section on "pseudo-dragons." I had planned to call them "little cousins" in my story (and probably still will). 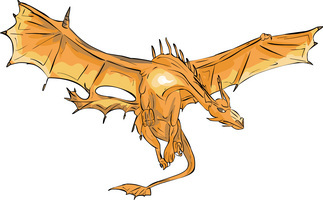 My money-hungry dragon in Dragons of Blood and Stone should benefit from MacKenzie's section on Western dragons, and the sand dragons in my short story "Who Listened to Dragons" should benefit from the section on Wyrms. I've already gained insight into DBS and "WLD" from a section I've just read on shape-shifting dragons. In DBS and "WLD," there are three dragons who are always together. I call them the Cognoscenti. 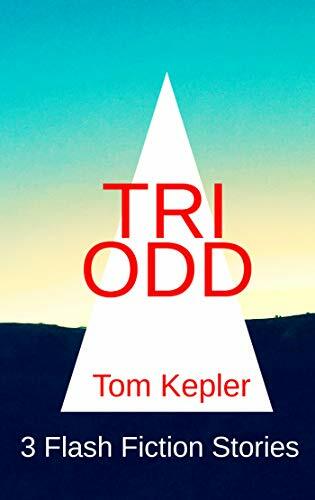 I am gaining more insight into how to develop the trio by reading about all the various types of dragons and false-dragons. Perhaps my shape-shifting dragons are somewhat like the Three Musketeers. Perhaps they embody the qualities of Rishi, Devata, and Chhandas or Vata, Pitta, and Kapha from the Vedic tradition. Mostly likely, they will just be themselves as they have come to me. No need for me to muddy the water with idiosyncratic expression. Intuition--what characterization fits my feeling and intent--and research--what fits historical precedent--dovetail to new stories and perspectives. MacKenzie's The Dragon Keeper's Handbook, as a field guide to dragons, will help as I explore the terra incognita of my imagination. Meanwhile, what am I doing rambling? My friends are calling me. They await patiently to become. Tom, always glad to help a fellow dracophile. Your story ideas sound marvelous! Good writing. So many aspects to the Dragon! No wonder they are found in every culture. The spiritual aspects have always attracted me, since I began practicing 'new thought'(old thought? 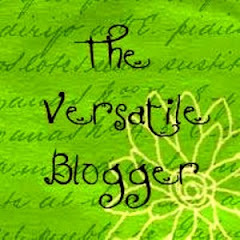 ), and I continurally find more on my journey, drawing me in further since re-establishing "The Dragon Society " in 1984. Consciousness-based Fantasy is the perfect title ! Can't wait for Thanksgiving vacation from school. This, for some reason, is a special time for starting a project or giving it an intense boost. Thanks for the comment. The dragon is part of our collective unconscious. We are stirred by the embodiment of the cosmic in dragon form.